QUIZ: Do You Belong on the Northside or Southside of Riverdale? If you were a character on Riverdale, would you belong to the Northside or Southside? 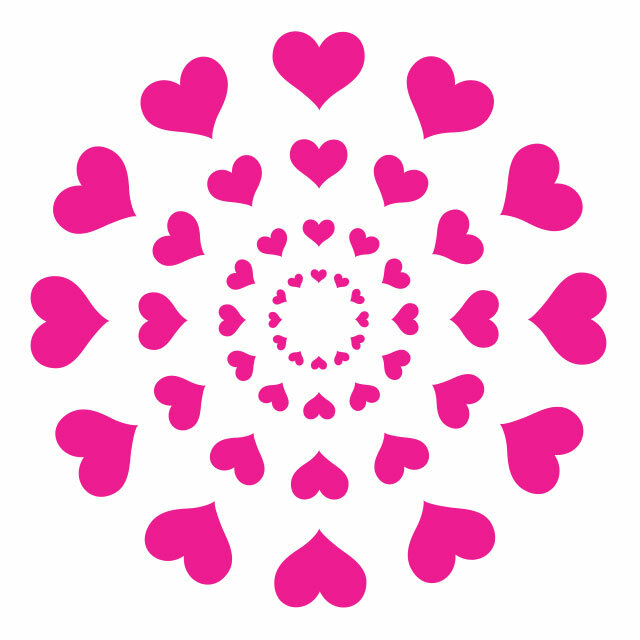 Find out by taking the quiz below! The answer may surprise you. If you&apos;re a Southsider, you&apos;ll need THESE accessories to rep your Serpent pride. 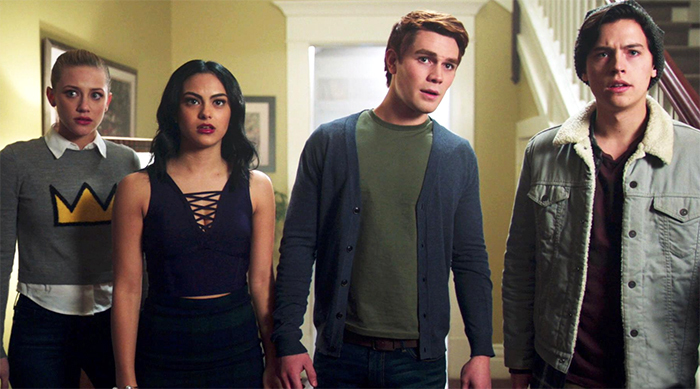 QUIZ: Can You Guess the Riverdale Character, Based on These Tiny Details? 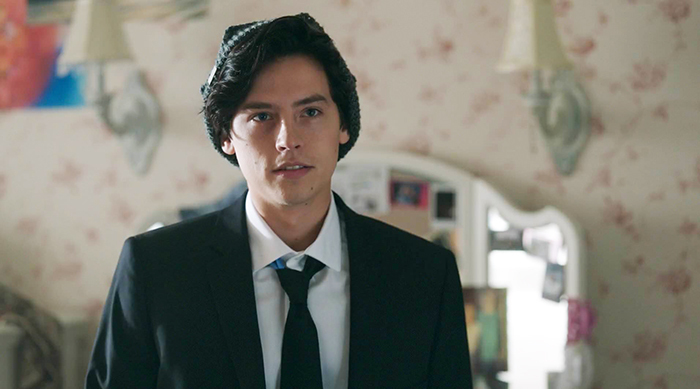 QUIZ: Which Riverdale Guy Is Your Perfect Match? 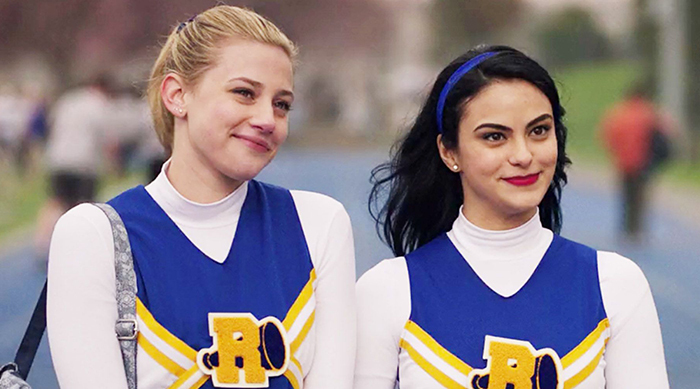 QUIZ: Who Would Be Your Riverdale BFF?